The maturity of coastal clean-ups, as measured in weekly and monthly actions, is having a domino effect on clean-ups away from waterways. Download the latest report here. 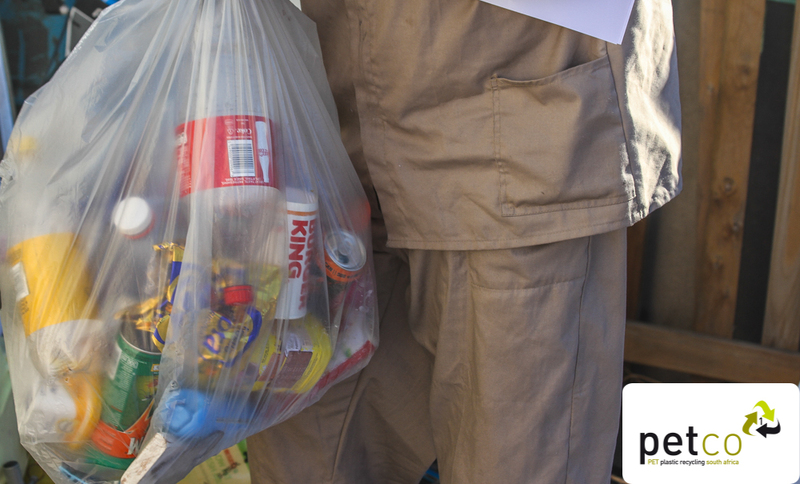 Focus on the issue of plastics in the environment has never received such attention in South Africa before. As reported in the 2016 report, the number of clean-ups at rivers and estuaries has increased and many of these sites have now generated monthly clean-ups. Clean-ups have allowed for greater awareness and monitoring of the problem. Thanks to the ongoing commitment of organisations such as Ocean Conservancy, The United Nations Environmental Program (UNEP), The National Oceanic and Atmospheric Administration (NOAA), The African Waste Network and Plastics|SA, who have added their weight to ensuring that more people in Africa, and specifically Southern Africa, are familiar with the issue of marine debris. Food wrappers, (especially chip packets) made from multi-layered plastics have been increasing in numbers. It was the fourth highest item collected in 2016. In the 2017 clean-up, it is the second most prolific item collected. Asthma pumps is the most prolific item found of medicinal origin. Of concern is the fact that disposable syringes haves been recorded in larger numbers in the 2017 clean up. The improper disposing of one-use baby nappies has shown an increase year on year. Site data can be viewed at www.coastalcleanupdata.org. Download the invitation for the 2018 International Coastal Cleanup (15 September 2018) and, if you would like to be part of this great project, fill in the registration form and submit to Plastics|SA so that they can get the requested material to you in time.